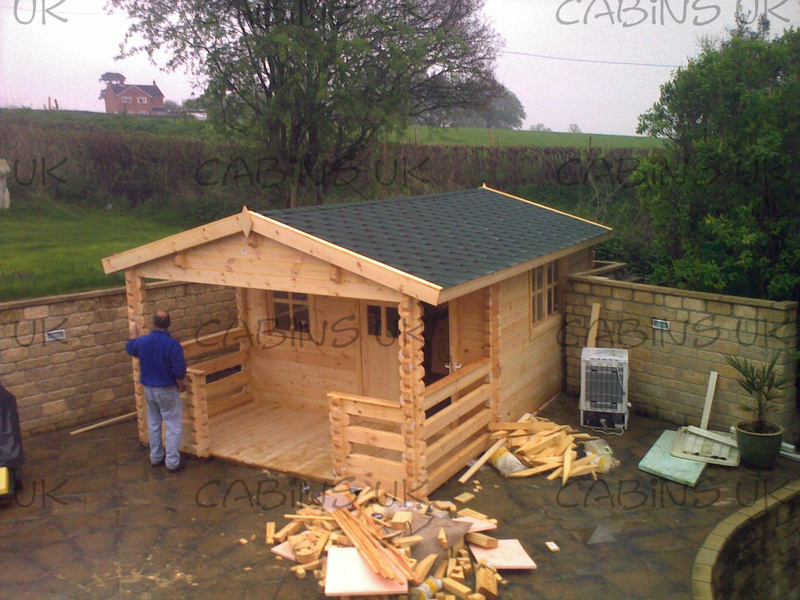 At Cabins UK we are committed to providing high quality products and excellent customer service. On this page you will find feedback from some of our satisfied customers. 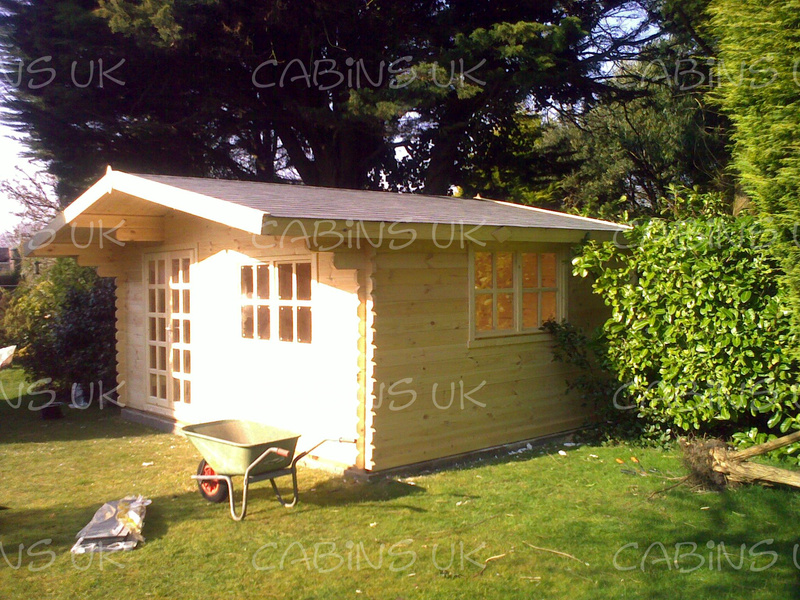 We are delighted when one of our happy customers takes the time to send in pictures and testimonials of their Log Cabins. Below you will find links to all testimonials received. 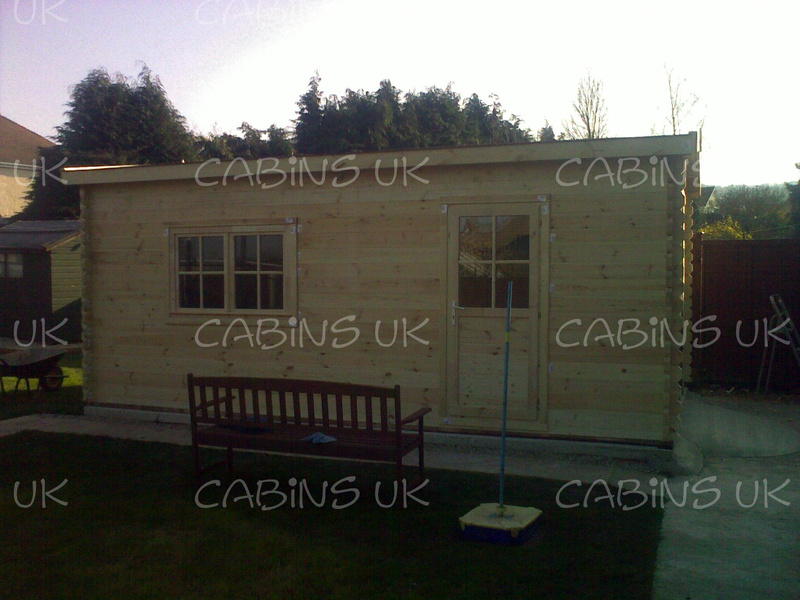 Simply follow the link to the Cabin Design and then read through some of the great things our customers had to say about us!